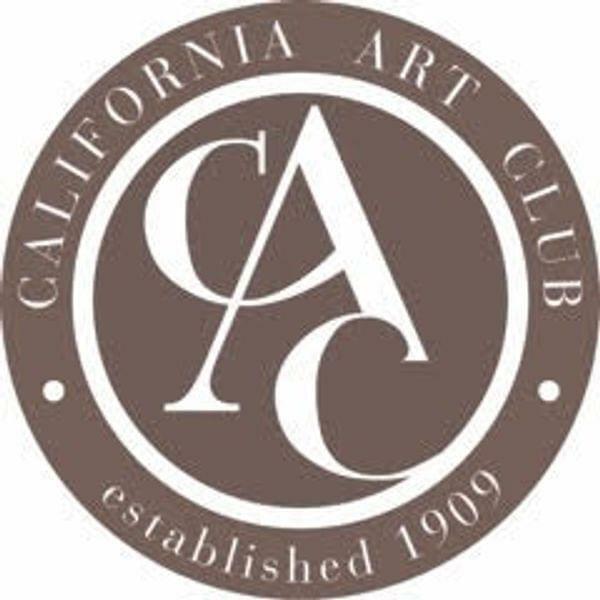 Members of the California Art Club will be on-site in the FHD and on the shore of Lake Natoma for a 2-day Paint/Sculpt-Out. This venerable organization established in 1909 has more than 2500 active members who enjoy events such as this opportunity to paint en plein air. The Sierra/Greater Sacramento Chapter of the organization is hosting the event. For more information, contact Chapter Co-Chair, Karen Anable-Nichols, 818 429-9695.